It’s easy to feel disconnected, as many parents juggle work, school, kids, and activity after activity. With the help of Community services a child learns how giving back is much more than raising money; it is about getting involved, being hands-on, and teaching our students why it is important to help others in need. Our schools have integrated Community Service within the curriculum and are highly involved in their local communities, and our staff is proud to be involved and committed. The Schools choose a variety of local organizations to support through community service projects and fundraising opportunities. These opportunities offer valuable life lessons as our students join their families and school staff members in community service activities. 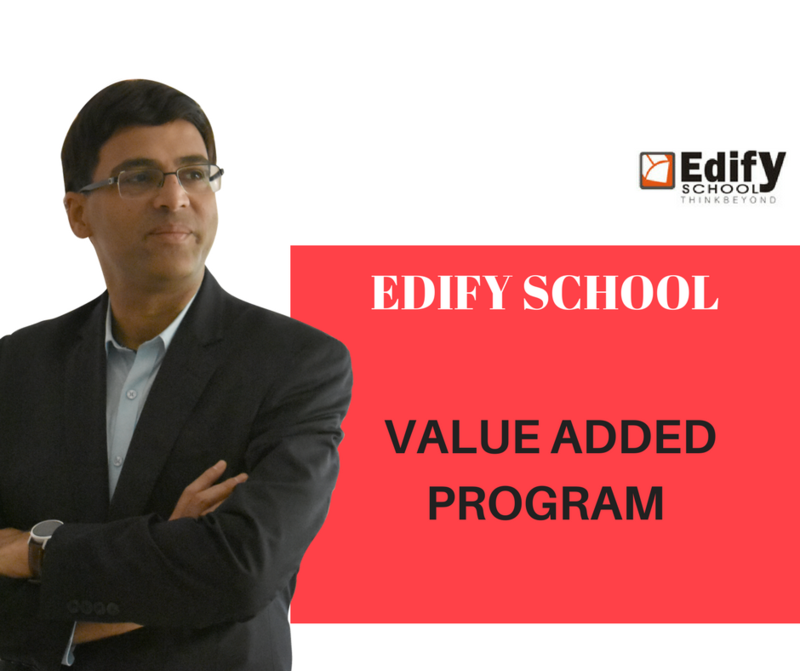 Making a difference in the lives of others is a passion shared throughout Edify Schools. Helping children understand generosity continues to be one of our most important initiatives. Each year, proceeds from our special community fundraising events support local children’s charities in addition to several national charitable organizations. The school staff, the children, and their families participate in activities that encourage community giving and a spirit of helping others. Many projects that our individual schools support through strong relationships they have built with a variety of local organizations. This spirit drives our schools across the nation to help students discover the warmth of contribution and make a difference in their communities each and every day!